Tasty smoked ricotta, chicken wings and beef ribs can make a favorable impression on you. The recipe for success of this restaurant is its good chocolate pie, pancakes and gâteau. You will hardly forget delicious wine, Mimosas or draft beer that you can drink. 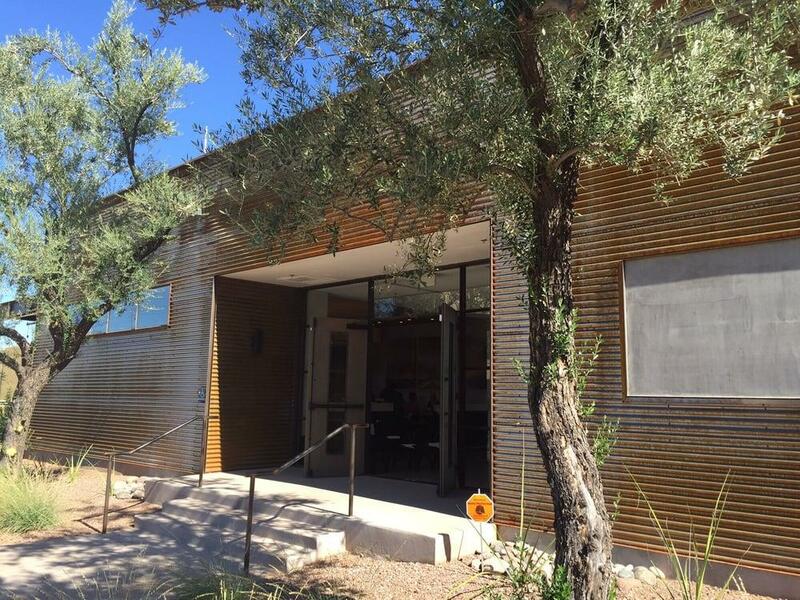 This place is known for great espresso, mint lemonade or lemon juice. 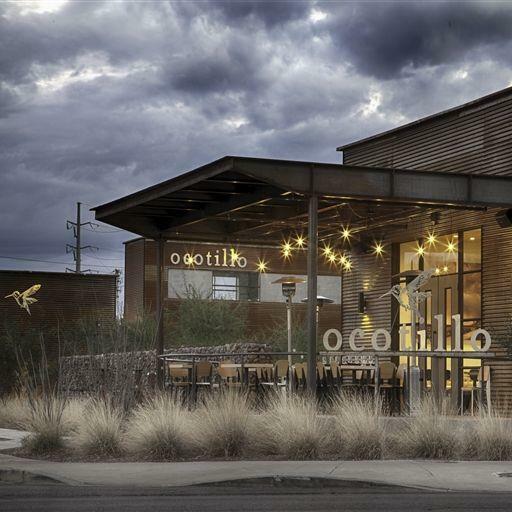 Come to Ocotillo Restaurant to celebrate an anniversary, wedding, or a birthday party in a beautiful interior. The success of this place wouldn't be possible without the accommodating staff. Cool service is something guests like here. You may be impressed with attractive prices at this spot. As people find it, the atmosphere is spectacular here. Clients rated this restaurant 4.5 on the TripAdvisor site. Incredible food menu with drinks to match. Not Happy, made a reservation for 6pm Friday night, got there and the snooty young girl at front door tells me that my reservation is for an outdoor table and they had tried to call me, I guess to tell me they were putting me & my guest outside. I let her know that I don't eat outside! She tells me well I can give you a table inside but you need to leave by 7:45pm.....as if she was doing me a favor . My friend was late & by the time she got there, we would have only had an hour to eat, so, we left, never to return!